Until I picked this CD to review for Aural Innovations, I hadn’t even heard of this Dave Schmidt (aka Sula Bassana) side project, band, etc. 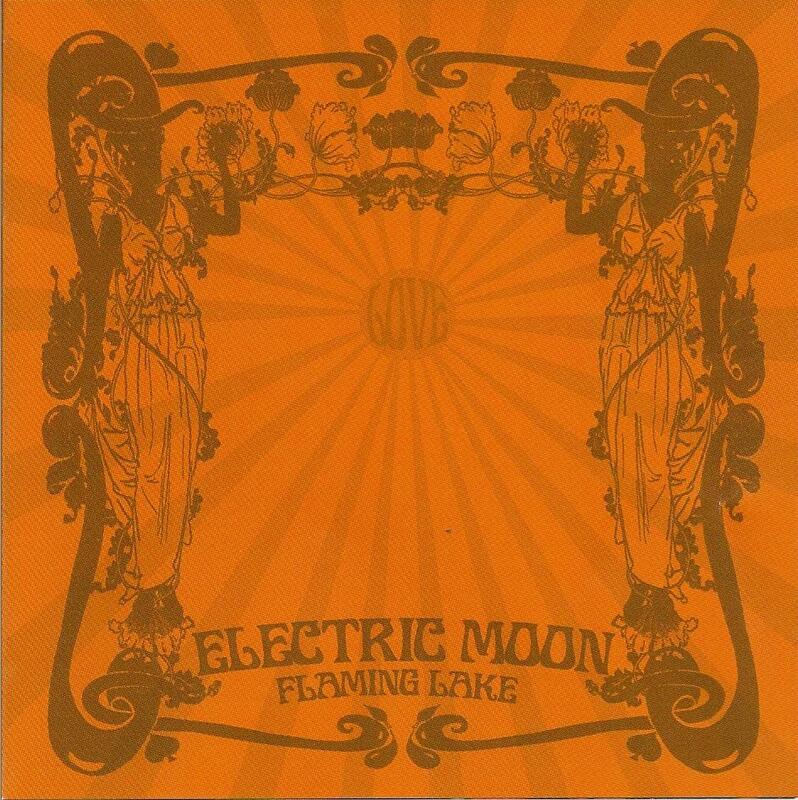 Flaming Lake is a recording of a live performance that took place on July 2, 2011 at the Open Air Festival in Battenberg, Germany. As to anyone who has read my CD reviews before – I am a huge fan of live releases as such. Best described as long-winded instrumental psychedelic jams with some superb improvisation. The CD is a limited edition of just 250 copies and the Sulatron Records site indicates that the vinyl pressing edition is already sold-out. Four lengthy tracks to soak your (already) damaged senses into – like for example the disc’s opener The Cosmic Creator (17:30) is a fine instrumental work-out with awesome passages and fuzz guitar fully put to good use; and the title cut Flaming Lake (16:20) is a definite over-the-top German space rock piece that will have fans of early Hawkwind and Guru Guru surely sitting up and taking notice. The longest running tune Lost And Found (23:43) starts off a bit similar to say, Monster Magnet (at least, I thought so) without the vocals and later had developed into like a Jimi Hendrix guitar ripping shred-fest. The finale to all this galactic bliss winds down with Burning Battenberg (18:43) which showcases Electric Moon’s melodic side. Personnel: Sula Bassana – guitar effects & electronic stullenbox, Komet Lulu – bass and Alex – drums. Prime 21st century German psychedelia to be thoroughly taken in. Highly recommended to fans of Seven That Spells, Neumeier-Genrich-Schmidt, Liquid Sound Company, Hypnos 69 and some Acid Mothers Temple numerous titles. Essential. One of the best albums I have purchased in a long while. I actually like Electric Moon ( and their two regular releases )the best of all the great music Dave has been involved with. Yeah Roger, Dave and co. are cranking out some killer jams with Electric Moon!